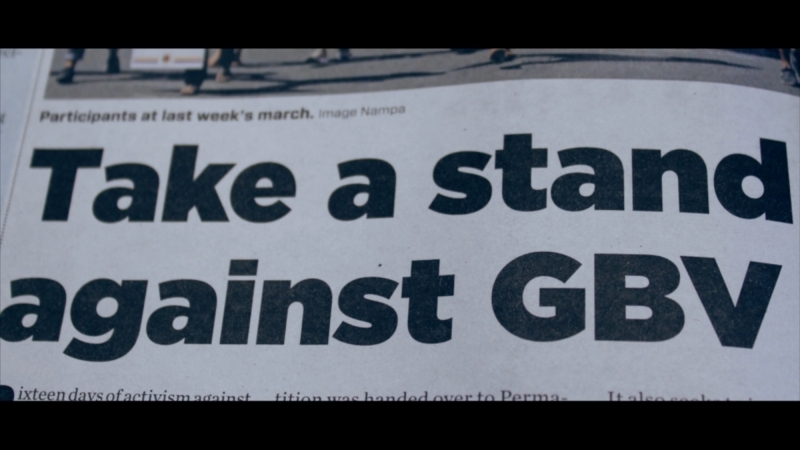 Gender-based violence in Namibia is endemic and is usually kept behind closed doors. 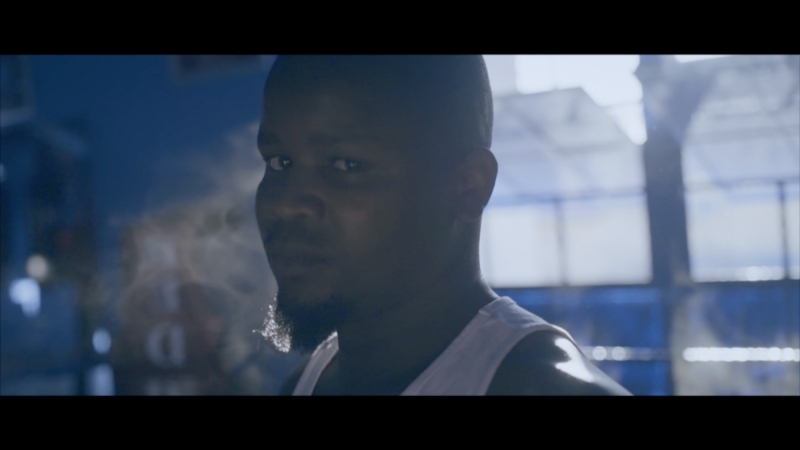 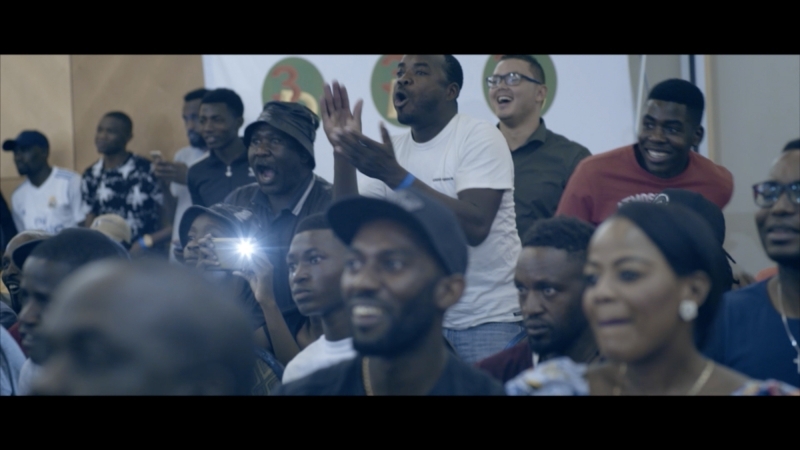 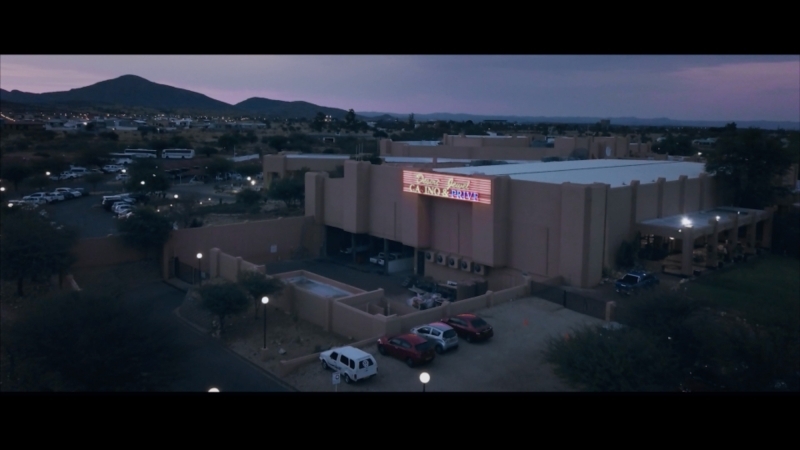 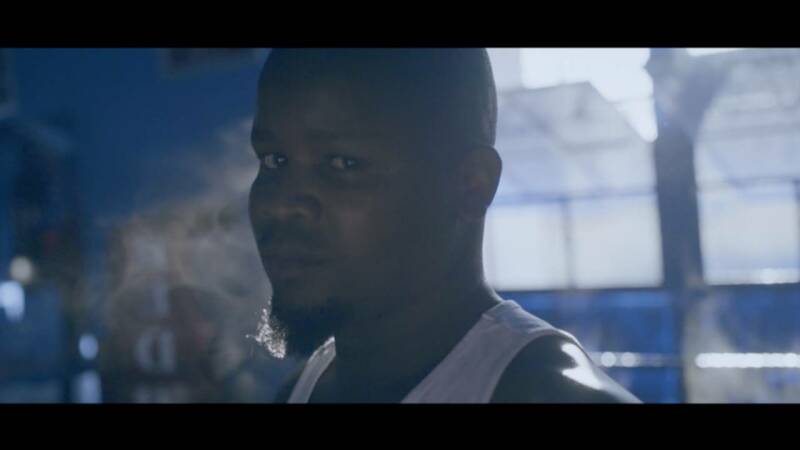 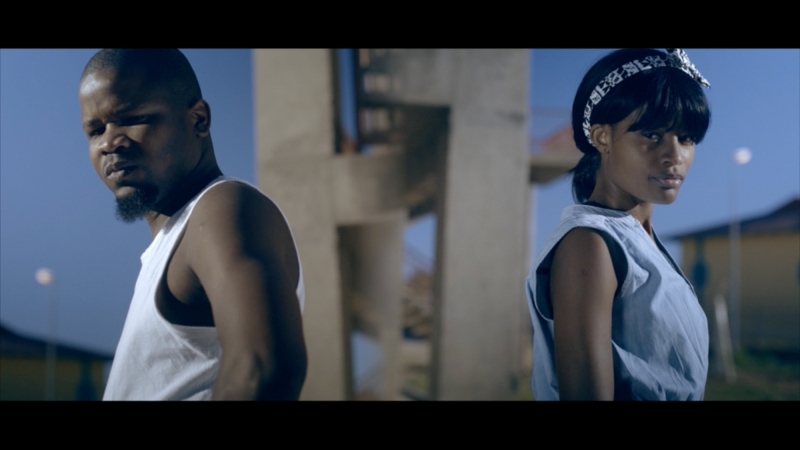 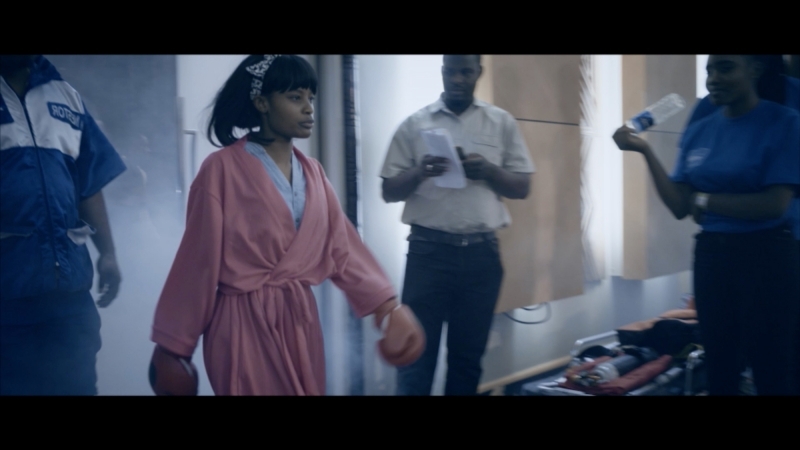 To bring the issue into the open, we partnered with LifeLine/ChildLine and Namibia’s boxing community to promote a fake boxing matchup between a man and a woman. 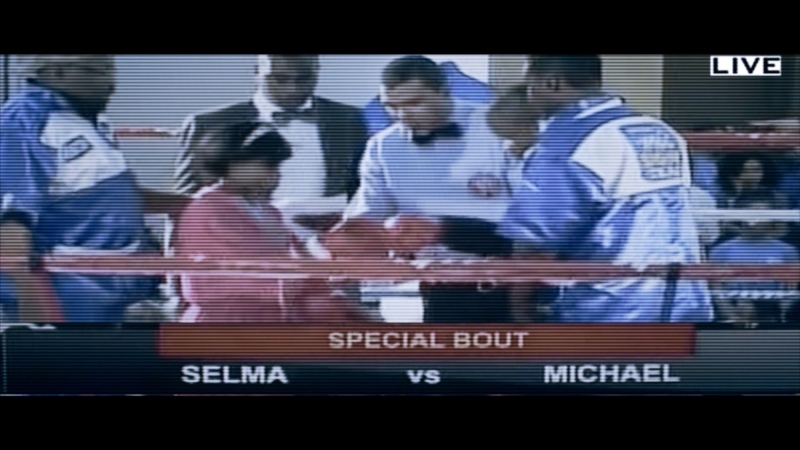 We hired two actors and placed their images on official posters for an upcoming boxing tournament. 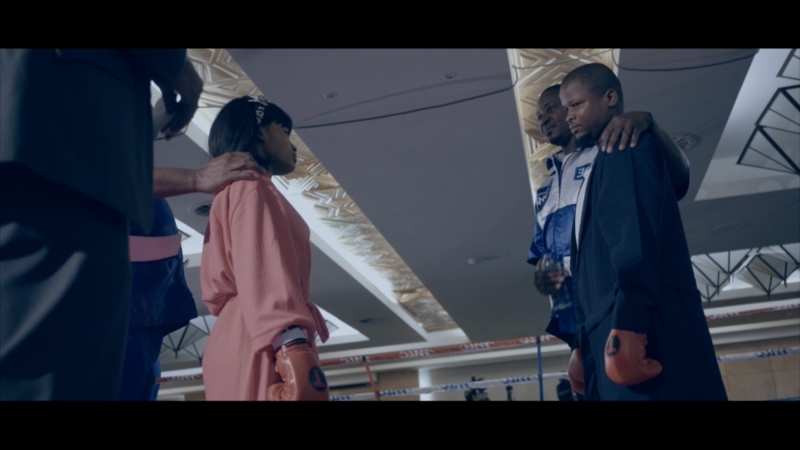 On fight night, the actors were brought into the ring as if to fight, whereupon the Announcer interrupted proceedings, reading a statement denouncing gender-based violence and directing people to the LifeLine/ChildLine Namibia helpline.